Canaveral Port Authority had added a $64 million complex that included a New Dock, Terminal and a multilevel Parking Garage conveniently located on the north side of the port right next to Disney Terminal. 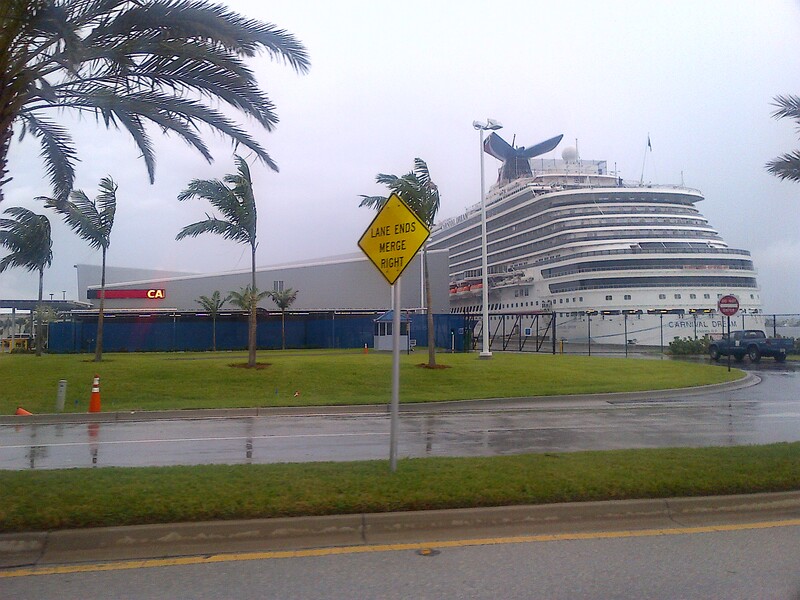 The new terminal will be catering to Carnival Cruise Line Ships like the Carnival Ecstasy which departs Monday on a five-night Bahamas cruise that returns on Saturday, with stops at Nassau, Freeport and the private Bahamian island of Half Moon Cay. 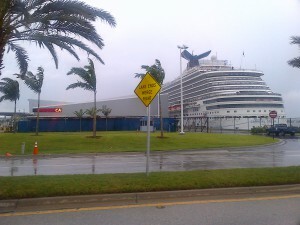 Other Carnival ships based at Port Canaveral and may use this terminal are: The 3,646-passenger Carnival Dream, sailing on seven-day Caribbean cruises departing on Saturdays, and the 2,052-passenger Carnival Sensation, which offers three- and four-day Bahamas cruises departing Sundays and Thursday.